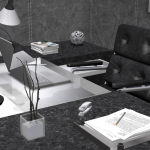 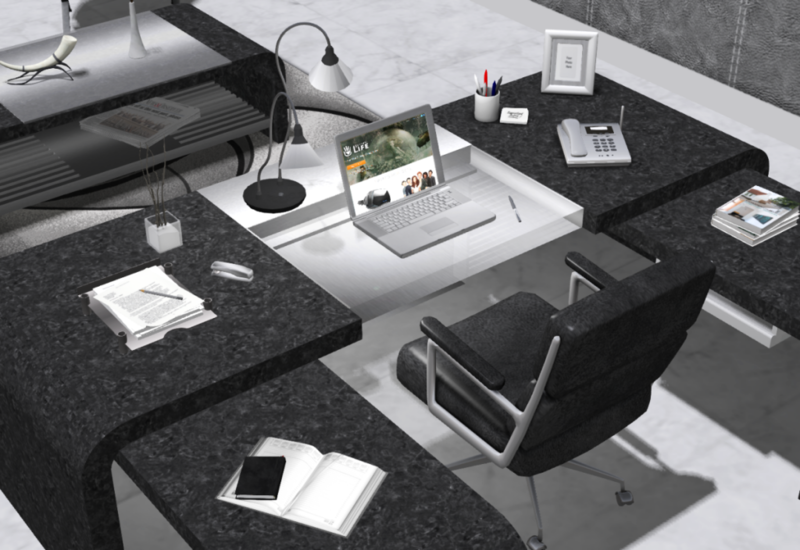 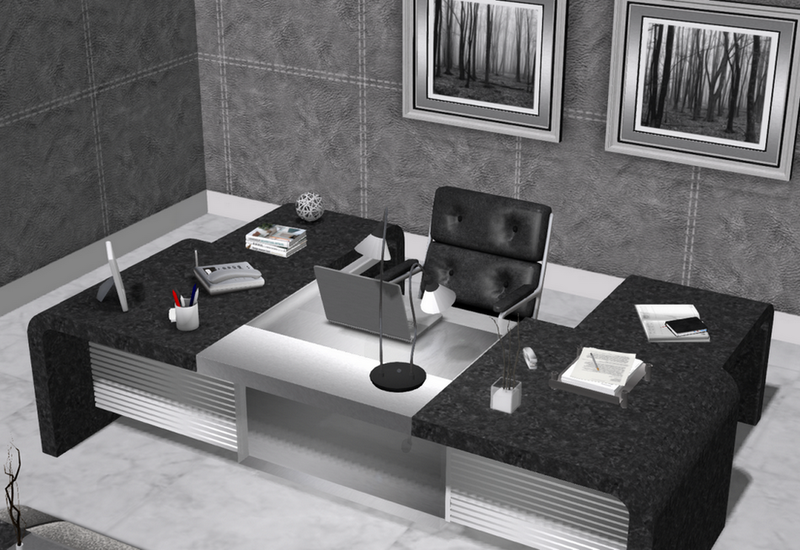 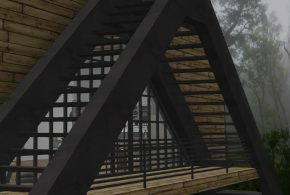 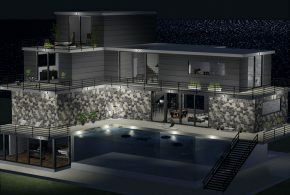 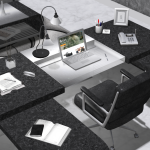 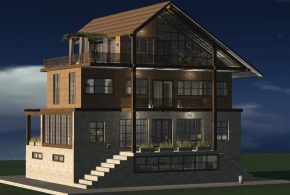 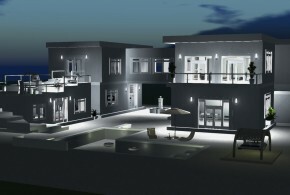 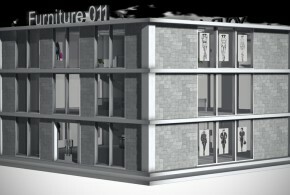 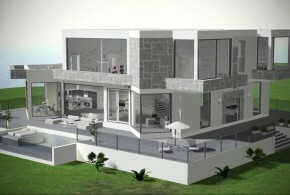 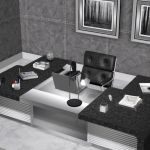 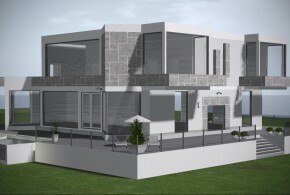 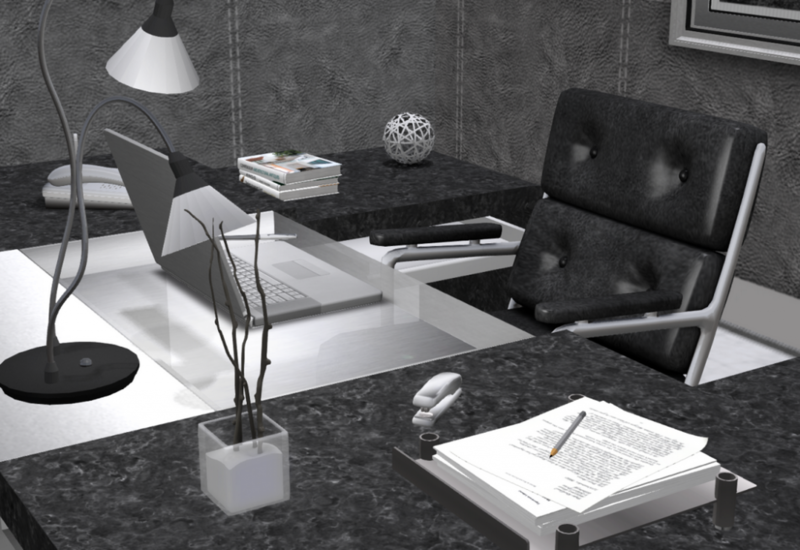 Modern, elegant and fully decorated office Versus – black granite, chrome, glass, leather – 100% mesh – 109 high quality animations. 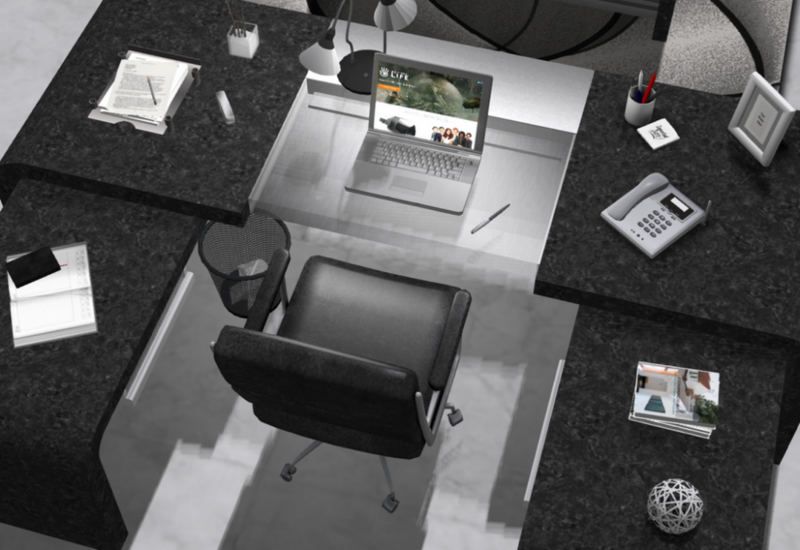 Multifunctional laptop – web browser, visitor tracker, avatar scanner, Send and receive real Email (to SL or RL), calculator. 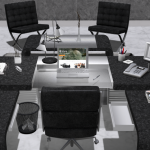 You can see this office in the world if you rezz Vincent house.